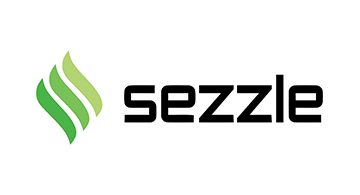 Sezzle is an exciting new payment platform that helps merchants increase online sales by enabling shoppers to budget purchases over time with interest-free installment plans. 67% of millennials in the US do not own a credit card today, so most young consumers severely lack purchasing power. Sezzle converts shoppers that would have abandoned their carts due to price and encourages more spend. We are proven to increase sales by up to 25% and basket sizes by up to 70%. We assume all fraud and repayment risk and pay our merchant customers in full before we collect repayment from the consumer.